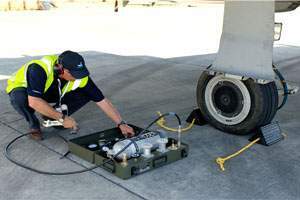 We customise products for many mission critical situations and therefore each application is fully interpreted and understood before going to design. 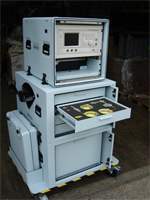 It’s our product and design versatility that helps us meet the exacting requirements our customers have come to expect. 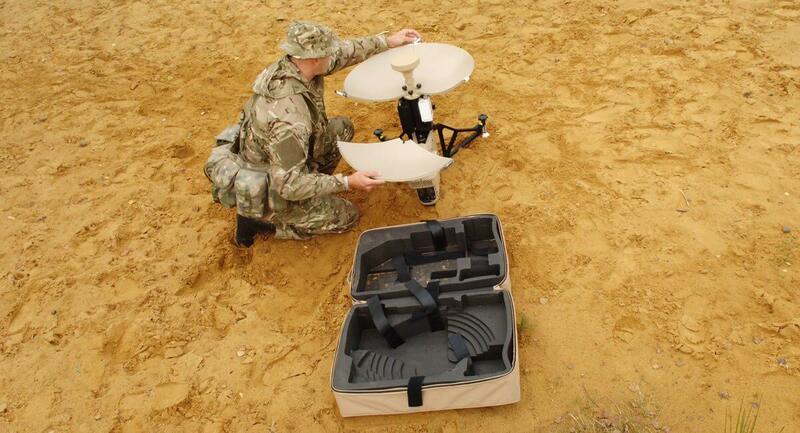 Take the Amazon range which was originally designed for military markets, its flexibility and strength meant military, MOD and Prime Contractors immediately saw use for it. 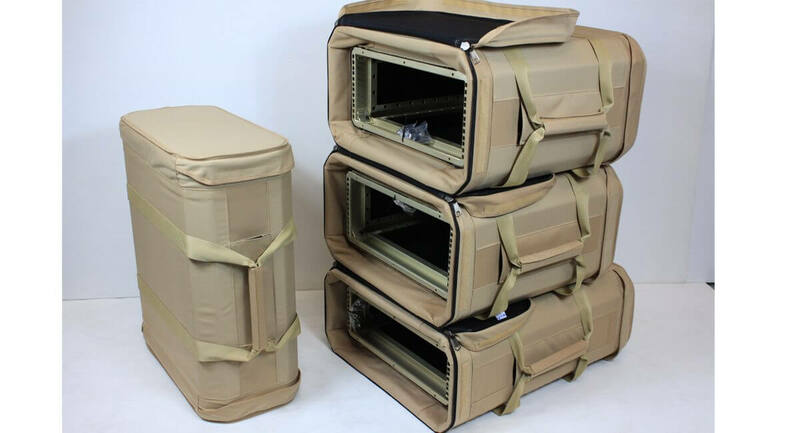 Amazon Cases and Amazon Racks are rotomoulded from a high-grade polyethylene material with a nominal thickness of around 4 mil and is a fantastic material for absorbing impact. It’s UV stabilised, easily cleaned and won’t corrode in any way. 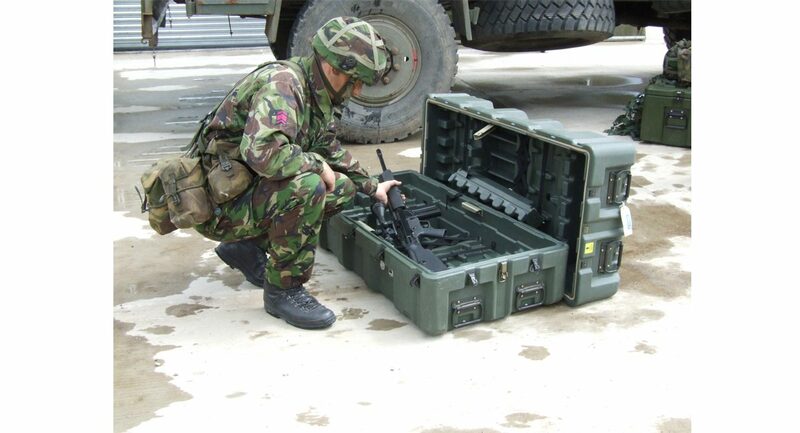 Given the nature of military missions, contents cannot be packed loosely, yet they require the best possible protection. 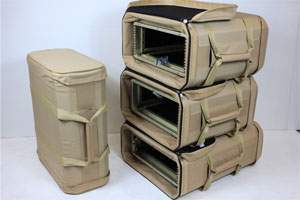 Foam inserts, which are CNC routed, are designed for a perfect fit. We provide alternative densities of foam, according to respective uses and applications. 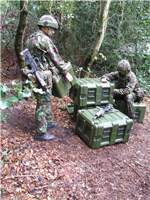 Carrying field supplies or transporting munitions in customised Weapons Cases and water purification systems via the Wananchi Séon UV keeps personal operational whilst in the field. 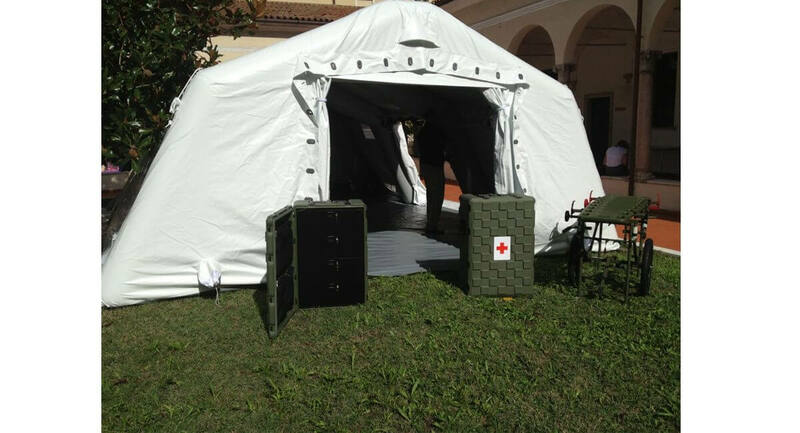 Medical support is also critical for operational requirements and in support of emergencies and disasters. 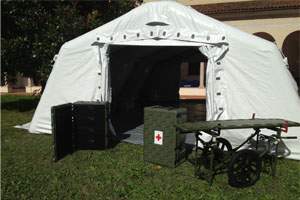 Amazon Cases are the perfect solution for base camps and deployable medical centres keeping life-saving equipment safe from moisture, dust, sand, salt and even impact. 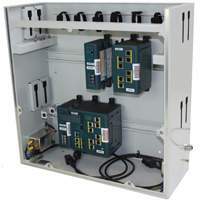 Our Amazon Racks allow the integration of electronic equipment in a strong, robust and rotomoulded enclosure. The Italian Army use them for a Video Surveillance System. 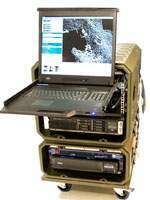 Images and information are fed back to the control station for immediate action. 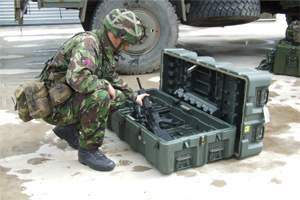 Barrett Communications integrates transit cases as a Rapid Field Deployment System for HF and VHF interoperability and they can be easily vehicle mounted. 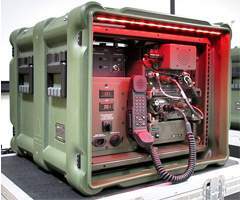 Secure and satellite communications are very much a main-stay of military operations – ERack and Custom Racks & Enclosures have proven to be the ideal solution for clients where weight and EMC shielding (or TEMPEST shielding) is required. 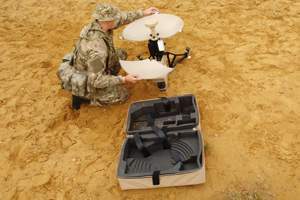 Examples include field based communications such as the Portable Reconnaissance Image Screening System (PRISS), using ERack, that allows the viewing of imagery post-sortie giving front line users immediate validation. 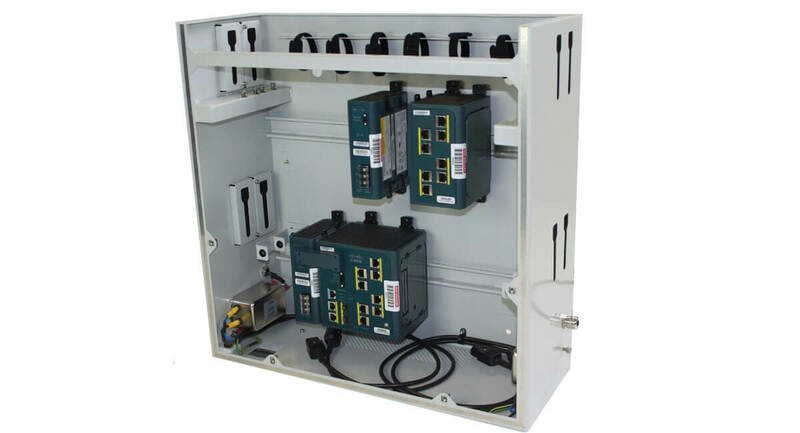 CP Cases were integral to the Aircraft Carrier Alliance project and produced Custom Enclosures for the Internal Network Electronics for the two new Queen Elizabeth Aircraft Carriers. 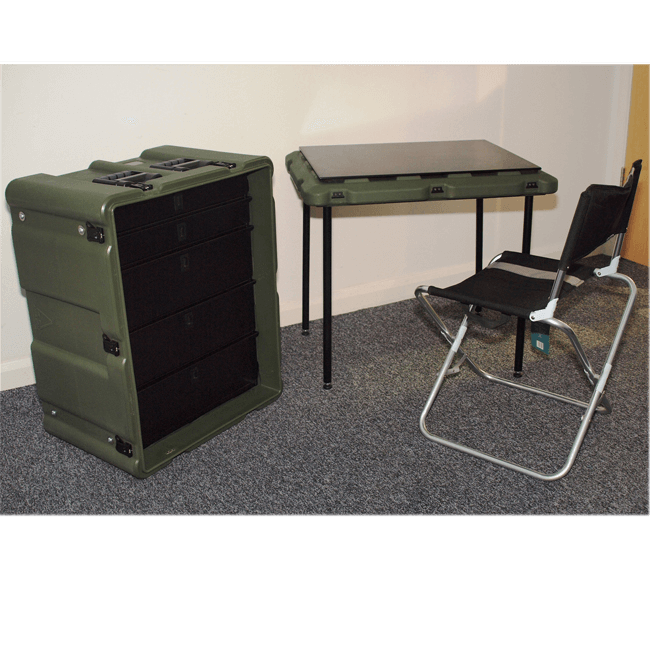 When presented with bespoke and COTS items for interface to the Eurofighter, a Custom Rack was designed and manufactured for Aeroflex. 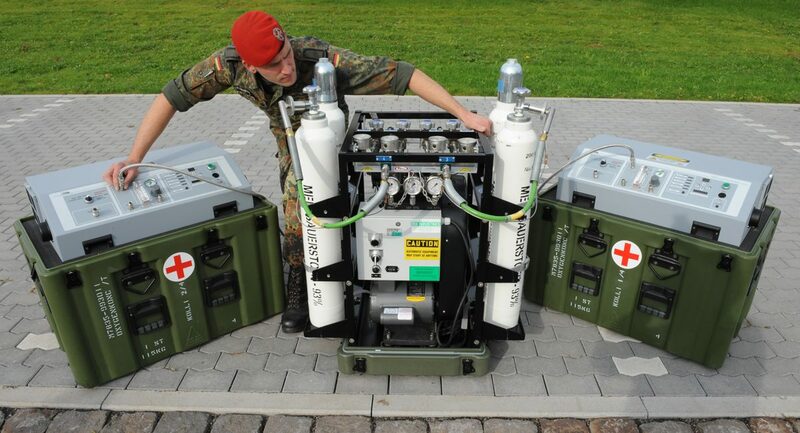 ERack is designed to work in very severe conditions and is also accredited to IP65 for water and dust ingress and MIL-STD-810F for climatic changes, shock and vibration. 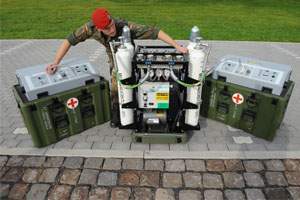 ERack is tested to an EMC standard and includes a patented, unique rim-fold, making it extremely strong. 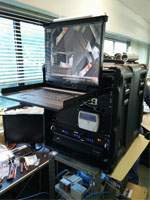 Where required, our racks can be fitted with alternative AV mounts, elastomeric or wire rope depending on payload and use. 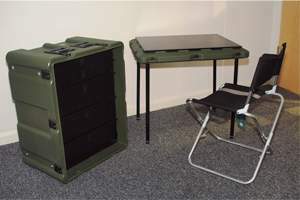 Each item was designed for a one man lift, for easy and quick field deployment. 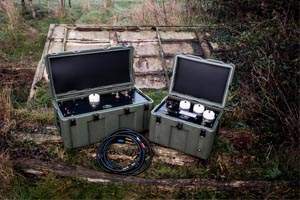 Where remote locations have extreme temperatures our range of COOL Portable Air Conditioning units are designed to keep electronics fully operational – our climate control devices operate from >35°C to <-10°C. 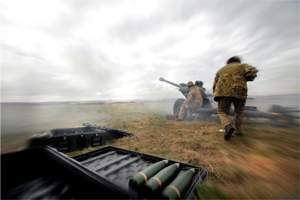 There is almost no limit to the different solutions we offer the military and other markets – we help keep things moving forward. 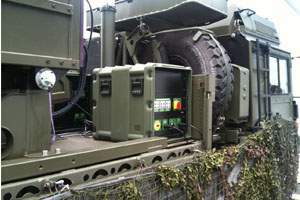 For more information on our solutions for the Defence or other markets we serve, please follow the respective links.